"You're not healthy, unless your sleep is healthy." Back or neck pain, or stomach troubles? Could those be related to HOW you sleep? Well actually you may be surprised to learn that one of the major reasons for these conditions can be your sleep position. 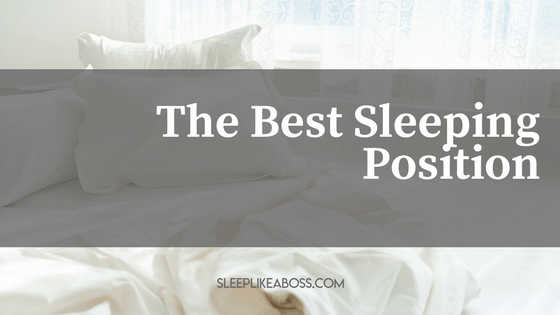 So, what is the optimal sleep position for your body, in order to get a good night's sleep? This is the best sleeping position for the human body. It is the most convenient one, allowing our head, neck, and spine to align and stay in neutral position. This way no additional pressure or curves are being added to the back. It prevents facial wrinkles and skin breakouts. Suffering from acid reflux? Sleeping on your back can relieve your condition and help you improve your bedtime experience. However, back-sleeping has its backlashes, one of which is snoring. My personal tip? Get a memory foam pillow when you are a back sleeper. 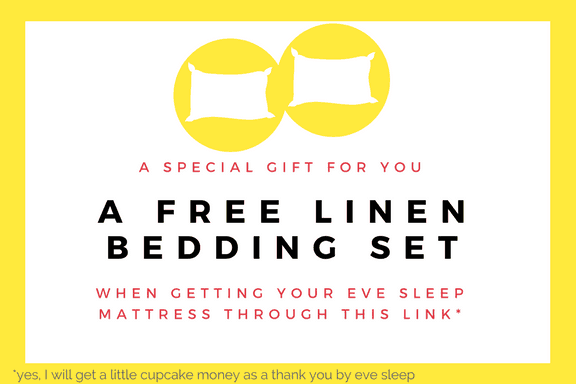 I personally use the one from Eve Sleep and I love it! I was a bit sceptical at first because since I can remember I had down feather pillows and this one is a whole lot sturdier and flatter than those. But it totally improved my sleep and I have less backpain too. This position is highly recommended for patients with obstructive sleep apnea; for those, prone to general snoring; for the ones who complain from neck and back pain, and also for the pregnant women. The negative effect of side-sleeping is accelerated skin aging and wrinkles. Moreover, this position can to drooping breasts, oh my! Pillow wise make sure you have a straight line from spine to the crown of your head to guarantee the best airflow possible. 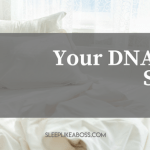 The side which you sleep on can strongly affect your health. Sleeping on the right side can aggravate acid reflux. On the other hand, sleeping on the left side can increase the pressure on your vital internal organs - liver, lungs, and stomach. However, at the same time it relieves the acid reflux condition. Doctors advise pregnant women to sleep on their left side because this is the optimal position for a steady blood flow. Being the worst sleeping positions, it doesn’t support the natural curve of your spine and forcing your body to arch too much. Stomach-sleeping puts excessive tension on your joints and muscles which can result in pain, numbness, and tingling. Since your neck is forced to be in a rotated position this can affect your breathing and blood circulation in a negative way. If you suffer from neck or back pain better avoid this position. The positive effect of stomach-sleeping is that it keeps the upper airways more open thus reducing snoring. Pillow wise you can actually place your pillow below your chest to help your body keep its natural curve. It seems unnatural at first but actually you can sleep really well that way. Specialist warn that this is the second worst position after lying on the stomach to sleep. While the fetal position often gives feeling of comfort (and because we are used to it through sitting so much), it can lead to neck and back pain, accelerated aging, and drooping breasts. Also keep in mind that the fetal position could provoke strain on your back and joints, especially when you have your knees and chin tucked into your chest. To ensure that shoulder and neck are aligned during sleep, choose a softer or memory foam mattress to avoid too many pressure points. 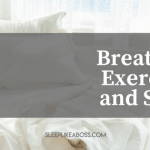 Choosing the right type of mattress and pillow are of course also major factors, providing the necessary support to your body and keeping it in the optimal position while in bed. You can read my article of the perfect mattress right here. In general, having asound sleep at night requires a good sleeping environment, mattress and pillow and sufficient time to rest.